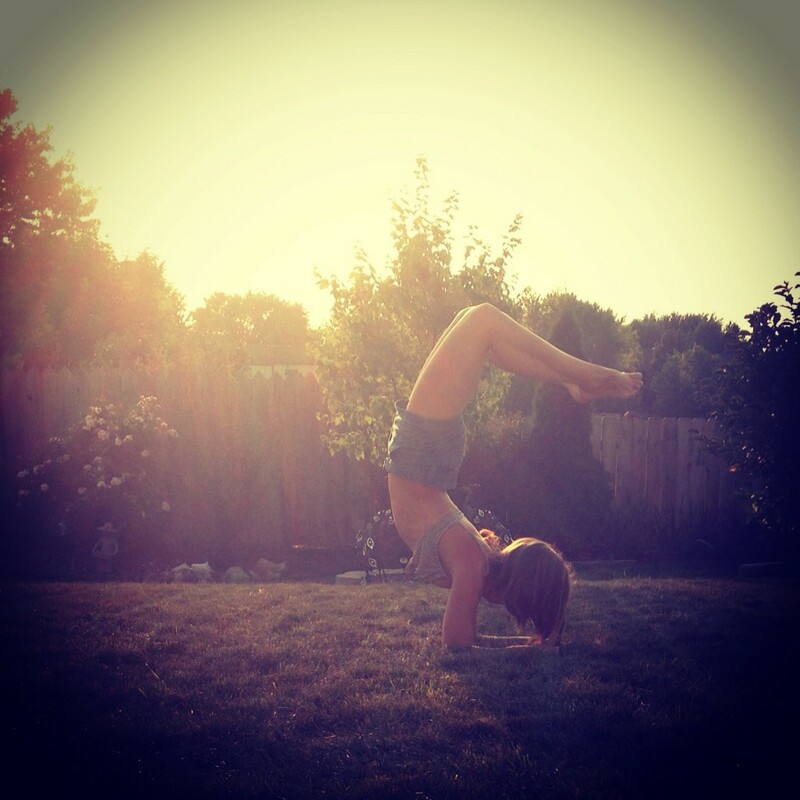 Vrschikasana is not just about physical strength, but also mental. Practice to get into this pose. It’s worth it.